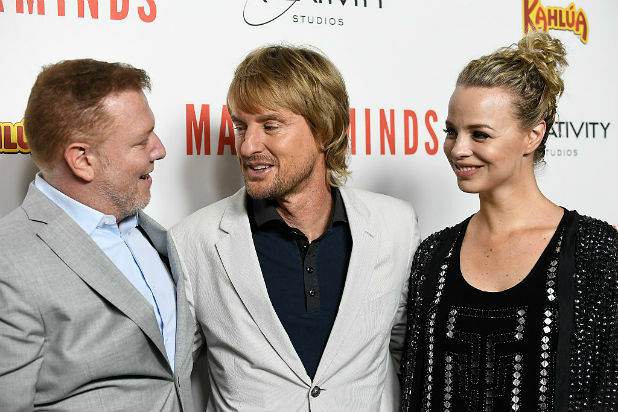 Almost 18 months since Relativity’s last film premiere — and the start of a bankruptcy saga that captivated show business — an emotional Ryan Kavanaugh held a glitzy party for the comedy “Masterminds” on Monday in Hollywood. The heist movie starring Zach Galifianakis, Kristen Wiig, Luke Wilson and Jason Sudeikis was originally set for release in August of last year, and the mini-major’s Chairman and CEO acknowledged how many thought it would never see the light of day. Earlier at the TCL Chinese Theater screening of the Jared Hess-directed film, Kavanaugh opted out of the customary gushing over talent in favor of his executives in the room — saying the only reason they could release the movie was because of their dedication throughout the Chapter 11 process. 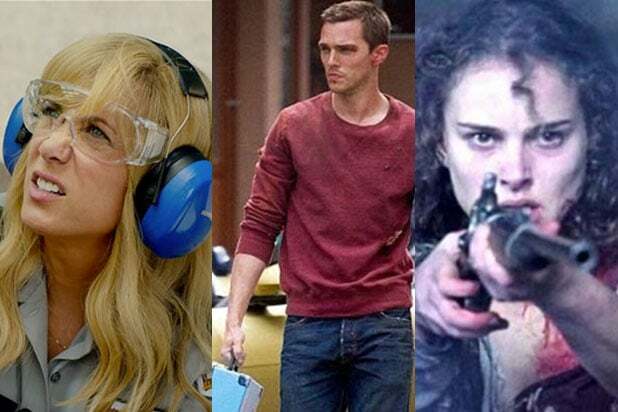 “Masterminds” is based on the true story of the 1997 Loomis Fargo robbery, where an armored truck employee and his paramour co-worker conspired with six others to steal $17.3 million, one of the largest cash thefts in American history. On Dec. 2, Relativity will release the Halle Berry thriller “Kidnap,” and next year start their original production — a new take of the classic Western “High Noon” — and the highly anticipated remake of “The Crow” starring on-screen Justice League member Jason Momoa. The final film mired in Relativity’s bankruptcy was the Kate Bosworth thriller “Before I Wake,” which was slated for a Sept. 9 rollout but was later pushed.